Offered for sale this very tidy 3 bedroom fully fenced home on double block with front and rear access. 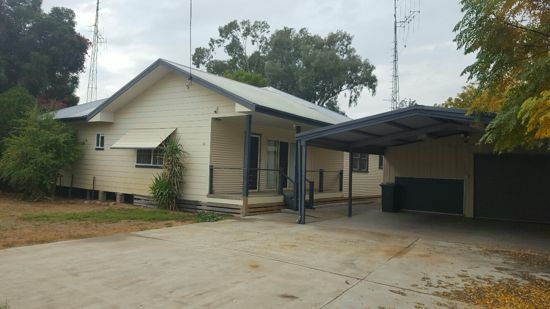 This property is situated approximately 5 km north of Walgett and has stunning Barwon river frontage, approx 81.7 hectares. A great life style block!